Sale Extended through Sunday, September 9! More time to shop for bargains on yarn! 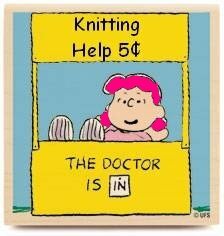 A good time to get yarn for those big projects, or to find a special yarn-love to enhance your stash! This is the first sale we've run since switching to the new Point of Sale system earlier this year, and we're learning how to do a sale with the new system. 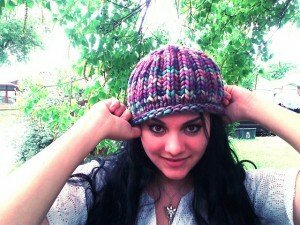 Yarn Crawl Carpool Sign Ups are Open! Berroco Medina has color changes that flow like ocean waves. This cotton/rayon/acrylic yarn feels smooth and cool on the skin - perfect for a quick end-of-summer knit. It's also machine washable! 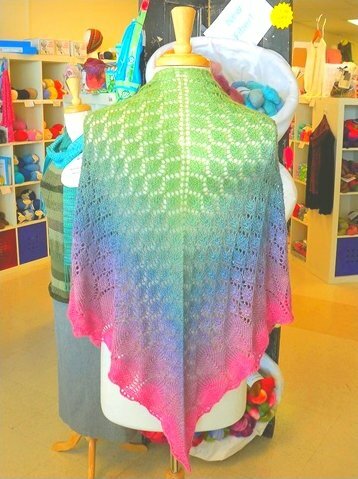 Try it with the Gelato Tunic by Amy Christoffers. The side panels create a slimming effect. This tunic would look great with leggings or jeans or dressed up with a pencil skirt. 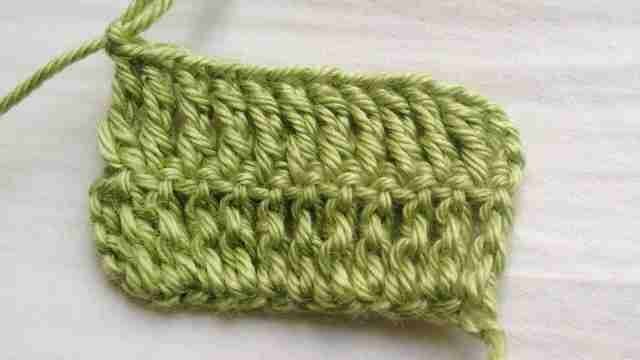 And it's all Garter Stitch, so it's super easy! Lots of notions this week! 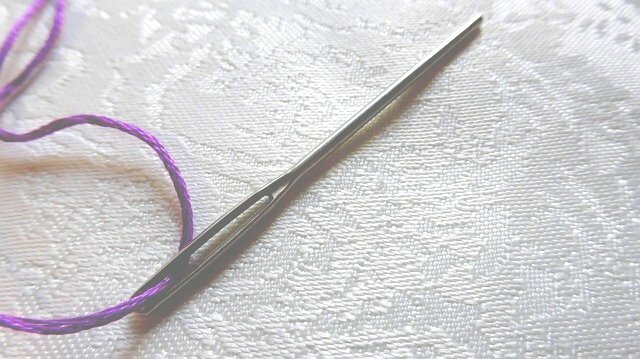 -New CUBICS interchangeable tips are now available for use with all Knitters Pride cables. -We got the adorable Ann Tudor stitch markers in! -New from Uneek Yarns - an "identical twin" sock yarn set with two balls wound so that the colors will change at the same exact time! We're in love with it! -AND MORE! The Yarn Fairy brings us new boxes almost daily!